Akshay Kumar starrer year’s much awaited movie Baby has finally released today at around 3600 screens worldwide. In India, movie has started good but not as much good that was expected before its release. The occupancy report of the movie for its first day was quite shocking, because it was very less than expectations. In overseas, movie has started well and expected to do more better in coming days. Craze of audience for the movie was still the same as before its release. 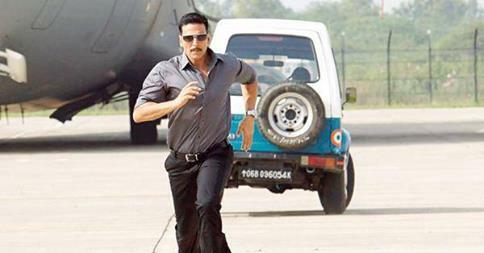 Baby is getting wonderful positive response and reviews from audience on twitter. Critics also are in complete favor of Baby, and giving good star ratings of 4/5 (on an average) that the movie actually deserves. 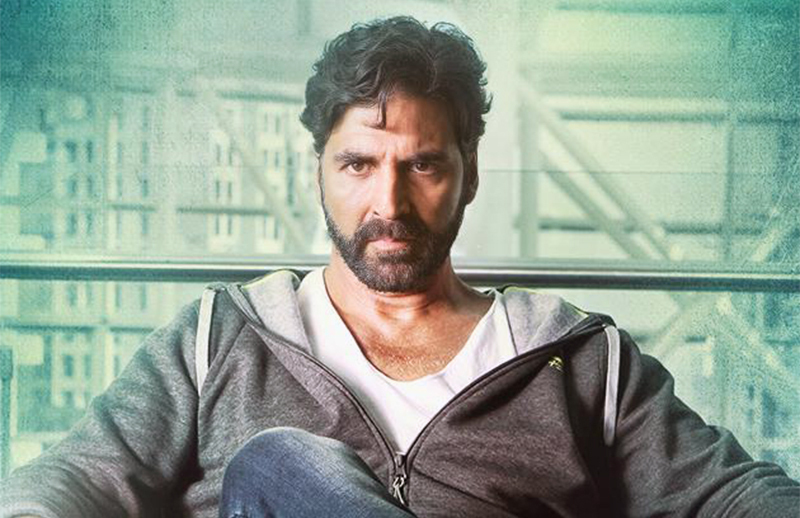 Baby is thriller movie against terrorism with the finest direction of Neeraj Pandey and mind blowing action sequences by Akshay Kumar & Rana Daggubati. Entire starcast of the movie is very good, and have positively performed their characters. Overall with very easy note, Baby is a must watch movie. There is nothing could be better than this near Republic Day.